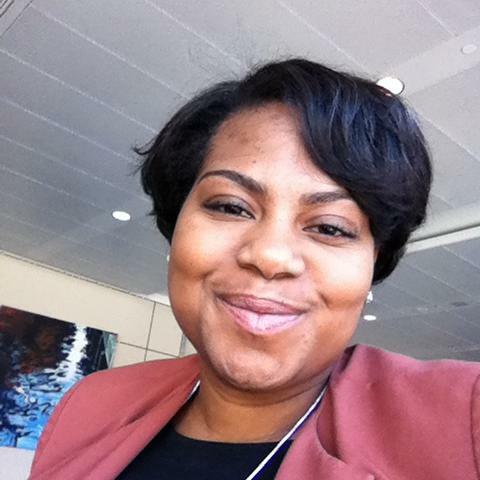 Chloe N. Poston, PhD is a Bio-Analytical Chemist with a research focus on protein analysis by mass spectrometry. She earned her PhD in Chemistry from Brown University, where she was heavily involved campus organizing around graduate school diversity, science education, and STEM outreach. As NSF GK-12 Fellow, Dr. Poston spent a year teaching high school biology in the Providence Public School District, where she experienced first-hand the challenges that K-12 educators face when attempting to introduce inquiry based science to students with often insufficient skill sets and difficult home environments. Dr. Poston’s experiences as a scientist and in the classroom are her primary motivation for examining state and federal government policies which create institutional constructs that have clear implications for science education and diversity. 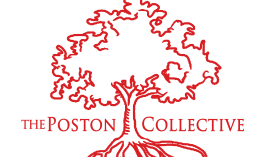 Dr. Poston is currently a Post-Doctoral Scientist at Eli Lilly and Company, a FASEB MARC Peer Mentor, a proud graduate of Clark Atlanta University, and the creator of The Poston Collective.